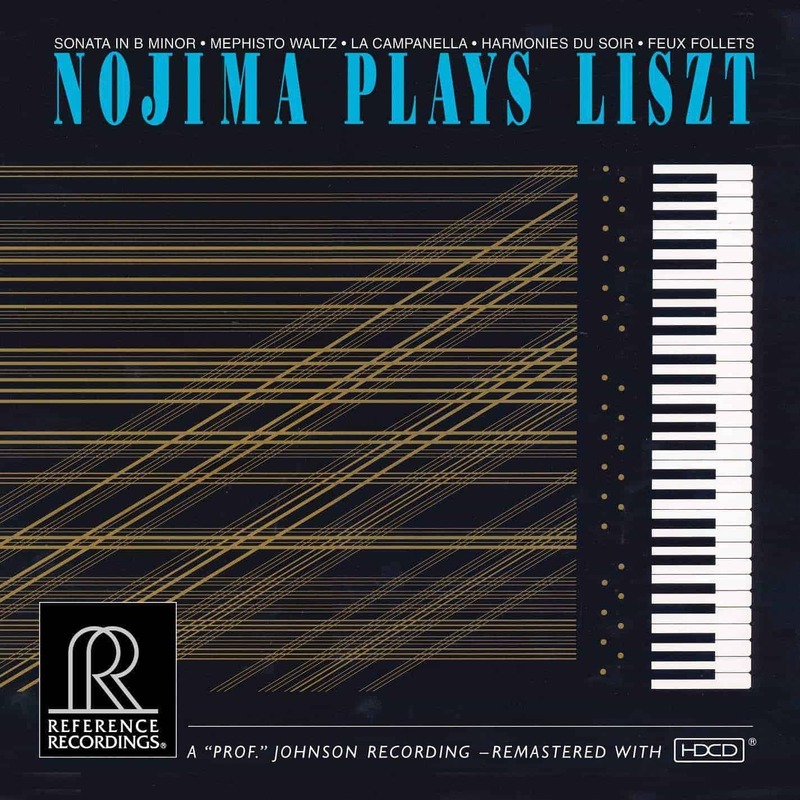 Nojima Plays Liszt (RR-25) was named “Best Recording of the Month” by Stereo Review when it was originally released in 1988. 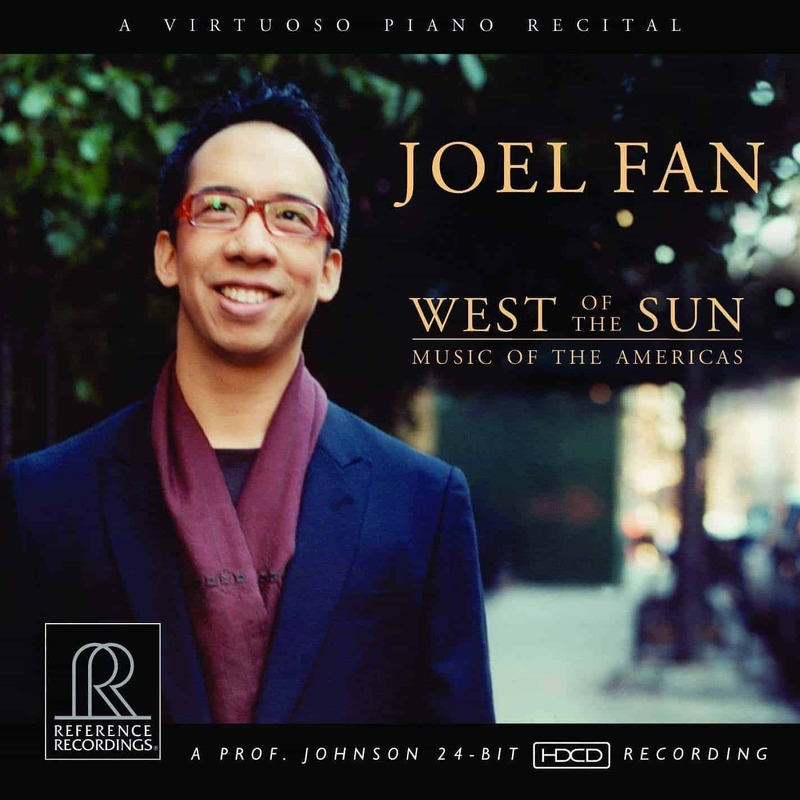 It was described as “A stunning demonstration of technique put at the service of profoundly musical ends.” Minoru Nojima, one of Japan’s most internationally respected pianists, also created magic in Nojima Plays Ravel (RR-35) originally released in 1990. 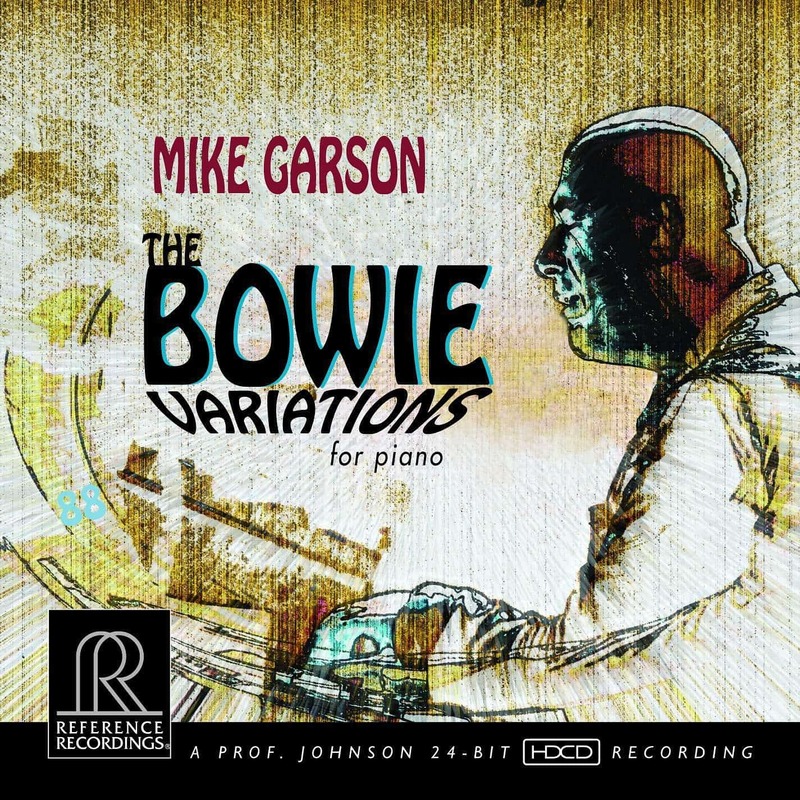 A great gem from our catalog, now released for the first time as a 45 rpm 2-LP set, half-speed mastered, pressed on 180 gram virgin vinyl from Quality Record Pressings, and packaged in a beautiful old-style gatefold jacket.